Skinner & T'witch's 'The Ageing Special Agent' receives airplay by 33+ international radio show presenters on 52+ radio stations! Skinner & T'witch's 'The Ageing Special Agent' played on Phil Widdows FolkCast podcast Blast 007! 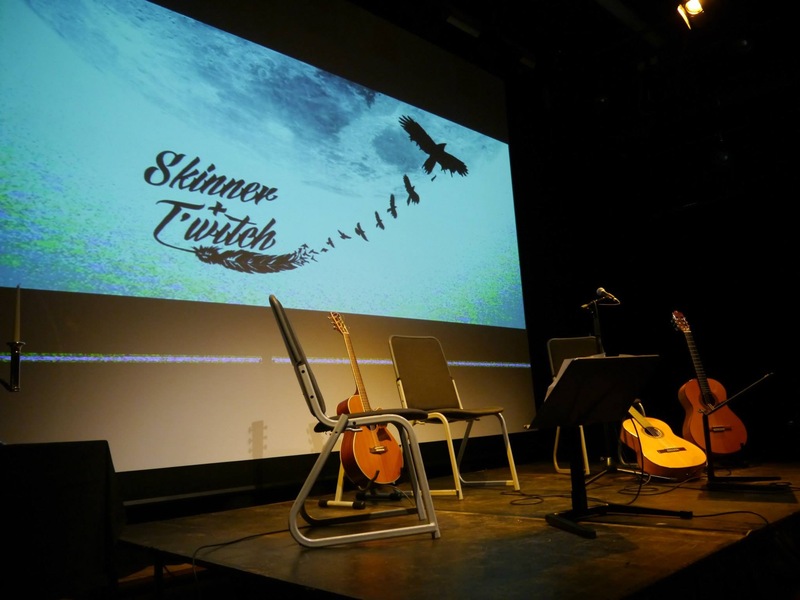 Skinner & T'witch confirmed to play a Live Session on Doug Welch's BBC Radio Kent Folk Show on May 6th 2018! Skinner & T'witch confirmed to play a Live Session on Brian Player's Acoustic Cafe show on Wey Valley Radio/Blues & Roots Radio on May 8th 2018!